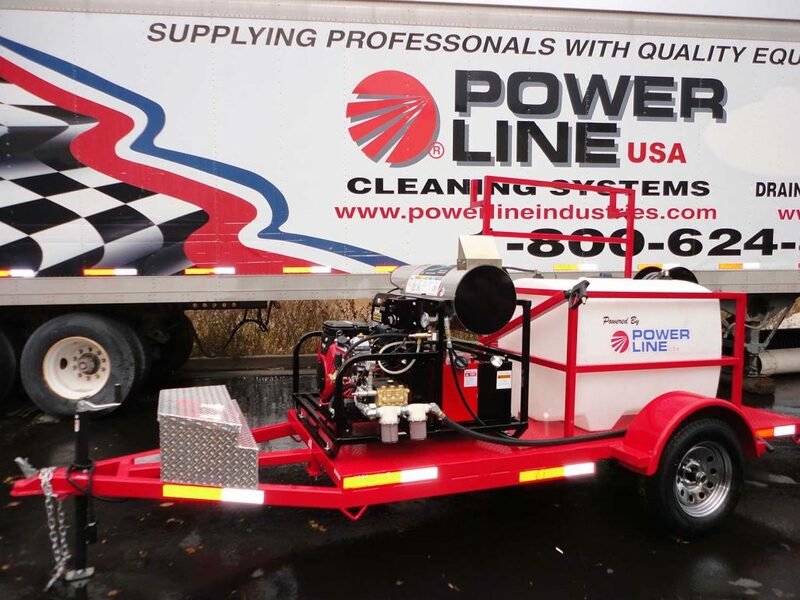 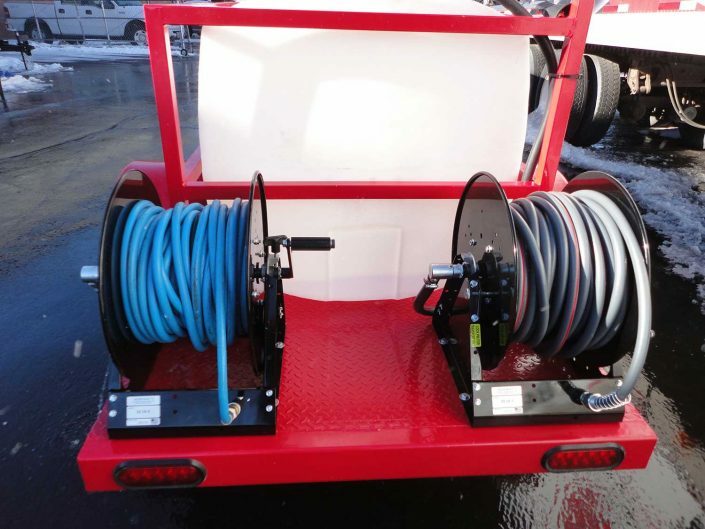 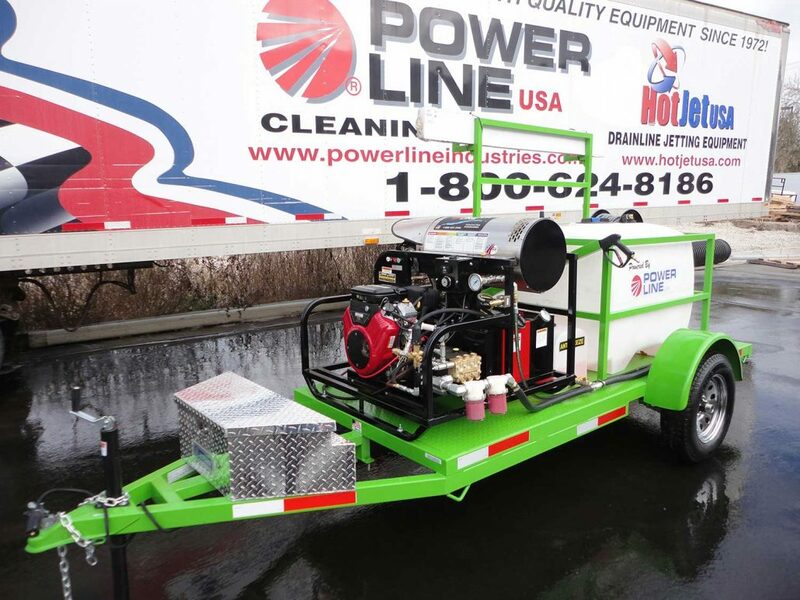 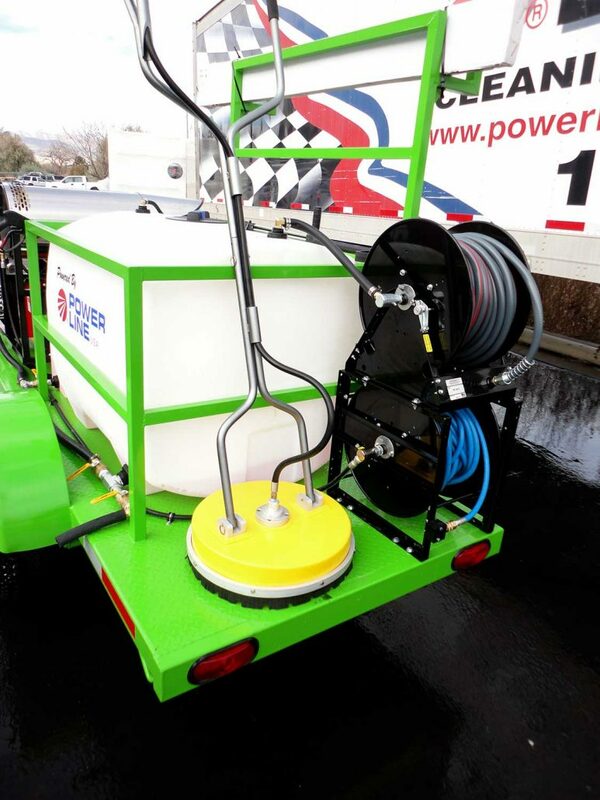 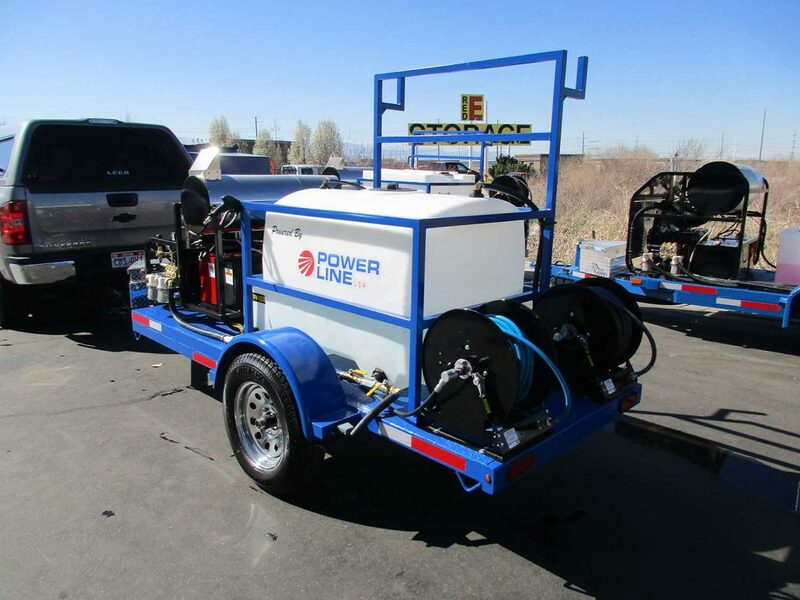 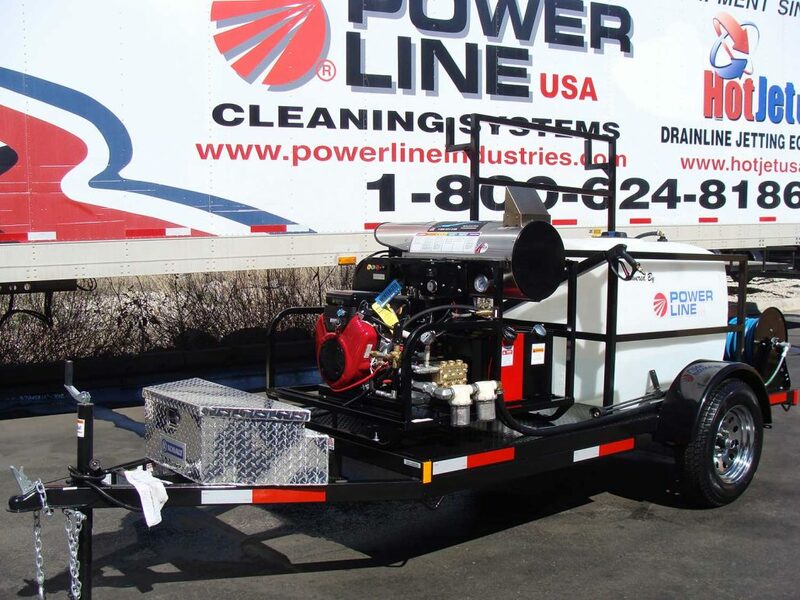 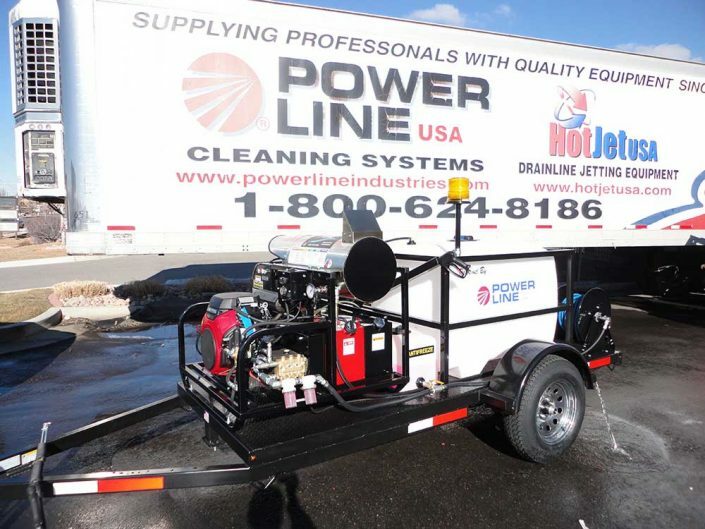 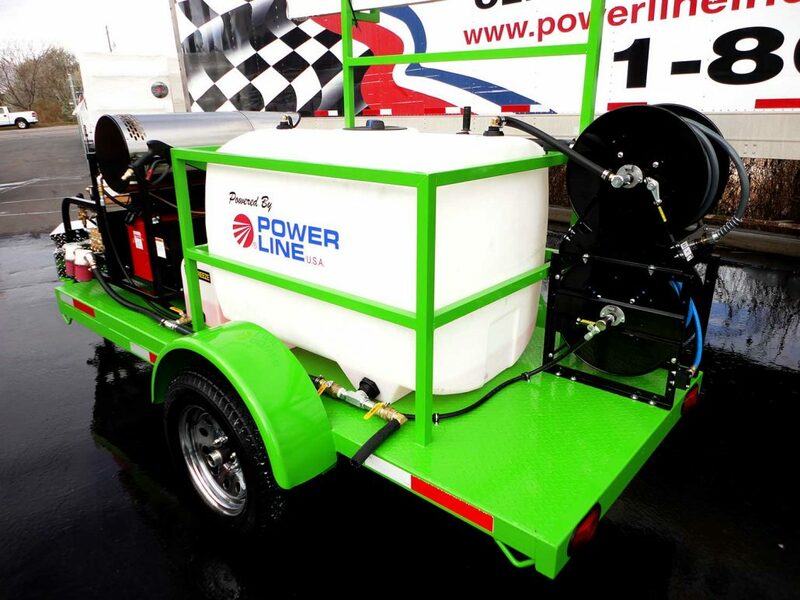 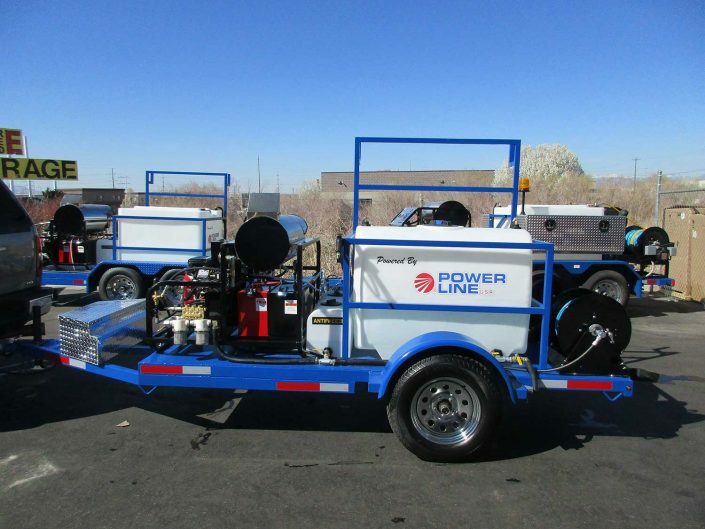 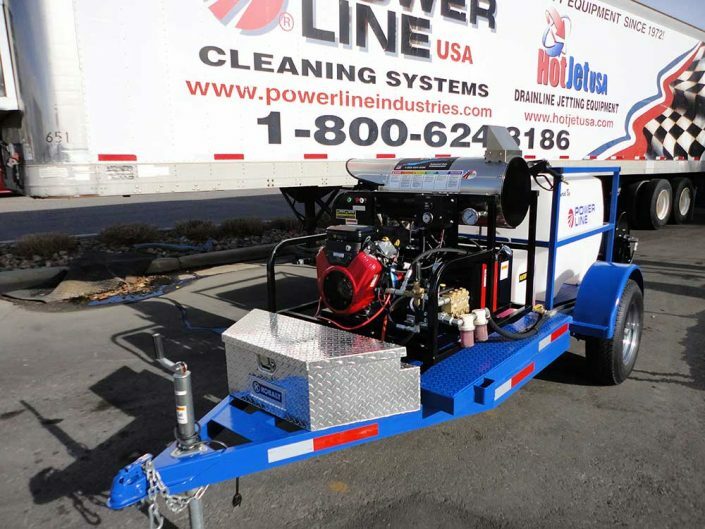 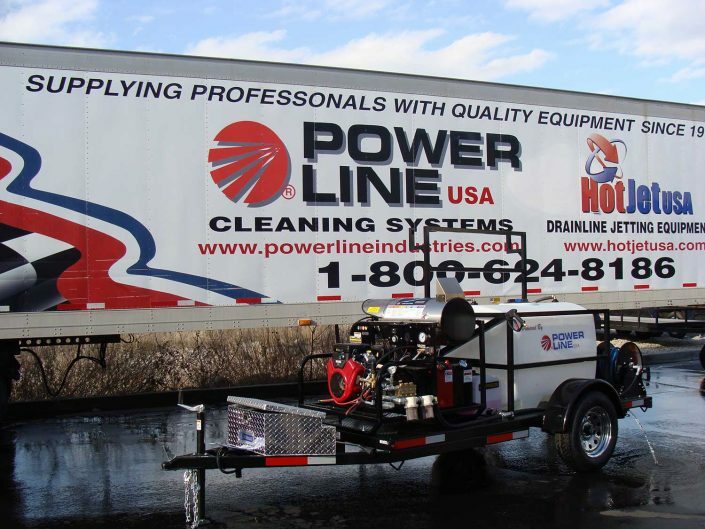 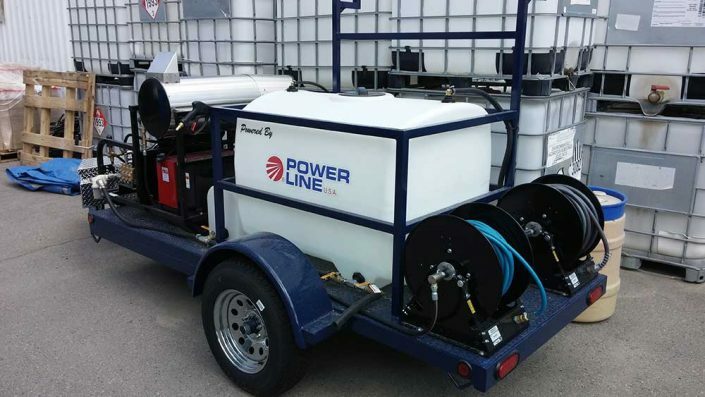 23HP Power Wash Trailer Single Axle Starter Package - Power Line Industries, Inc. 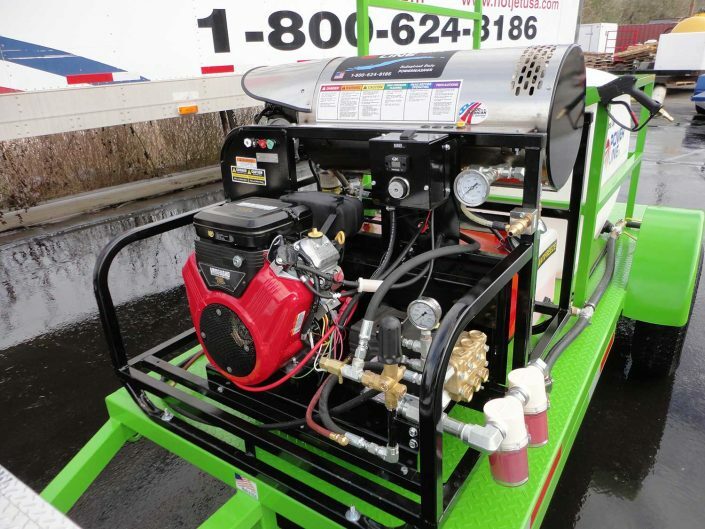 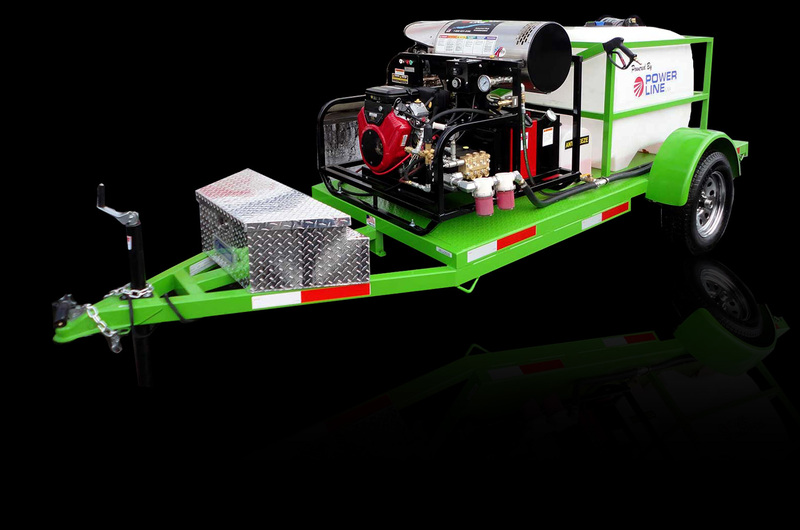 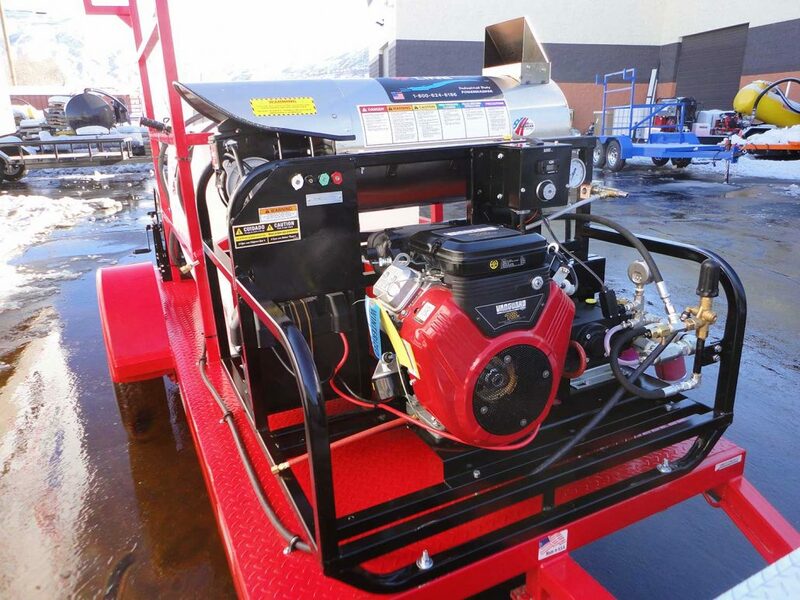 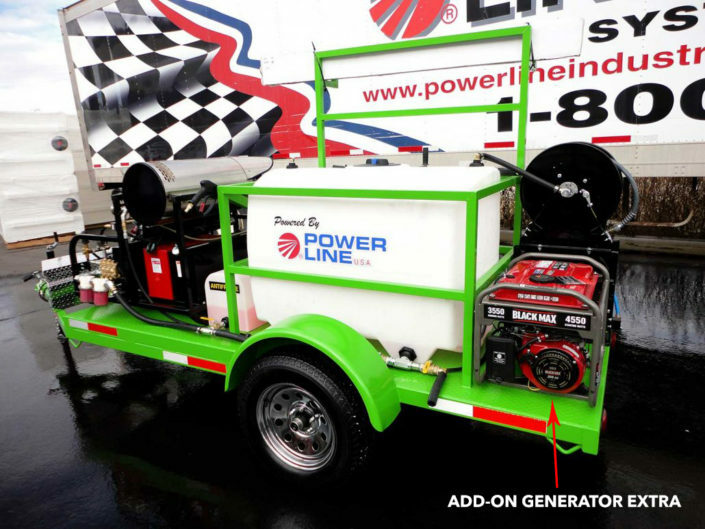 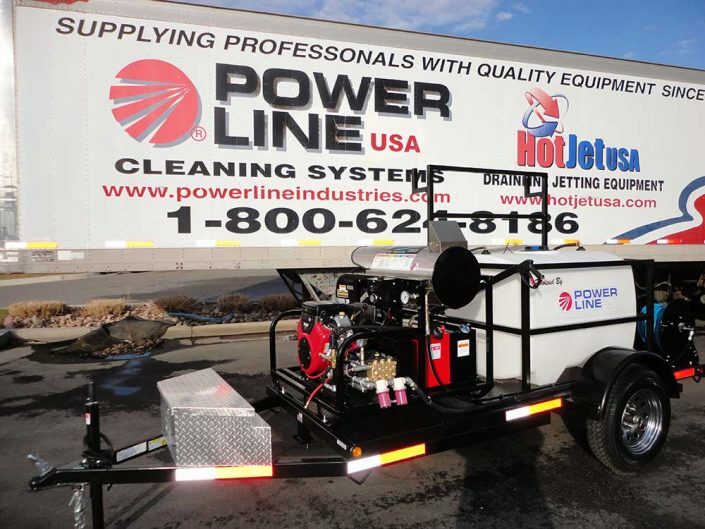 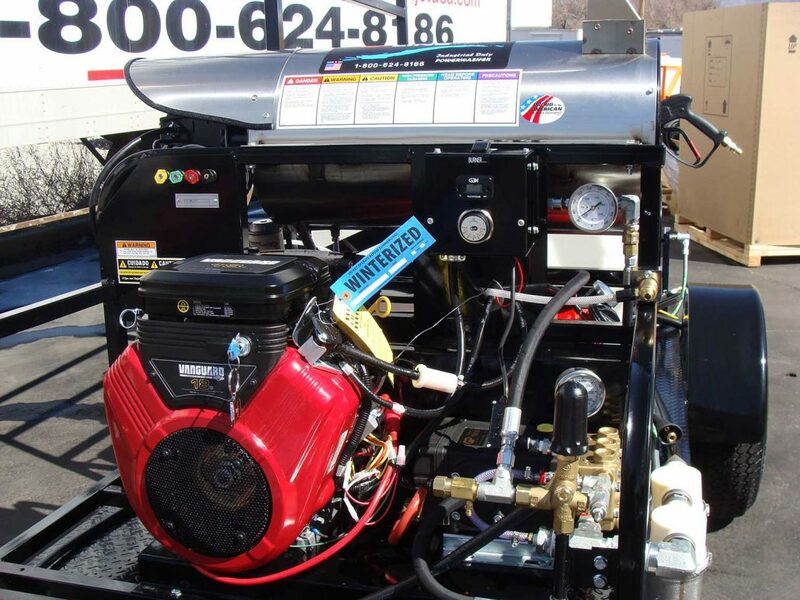 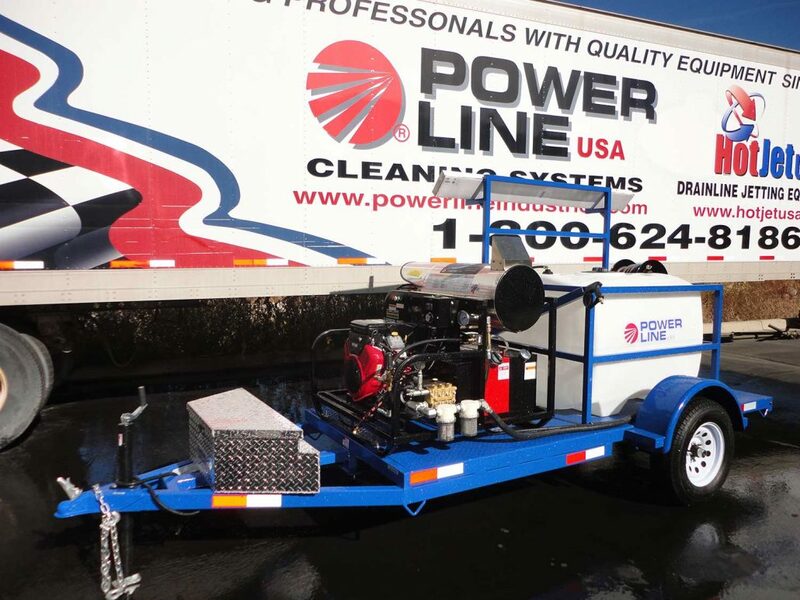 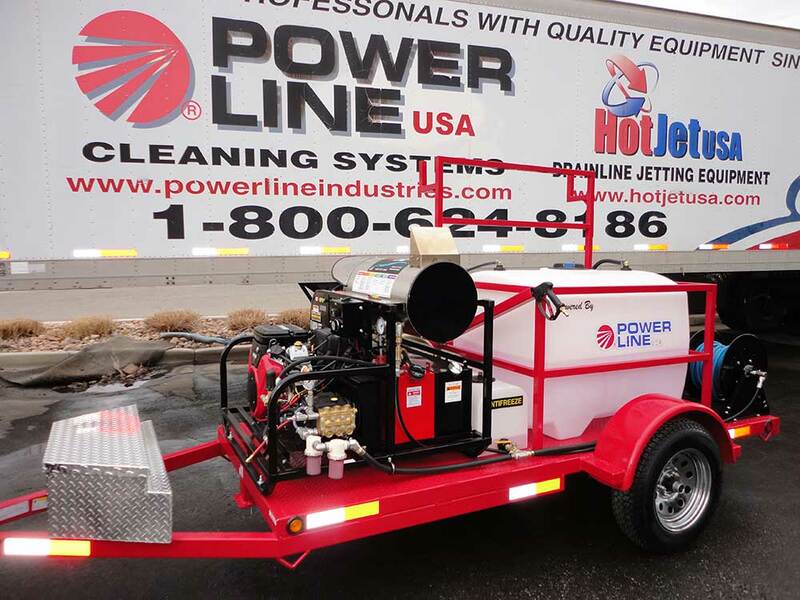 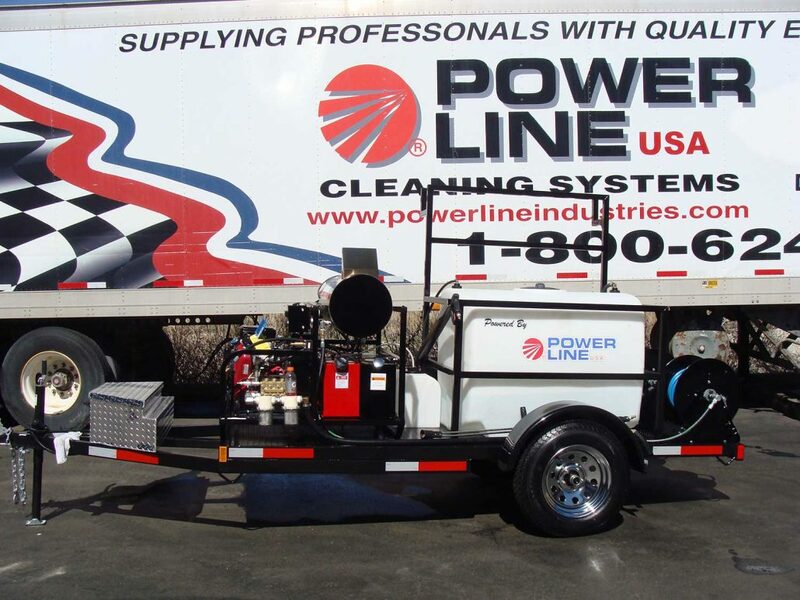 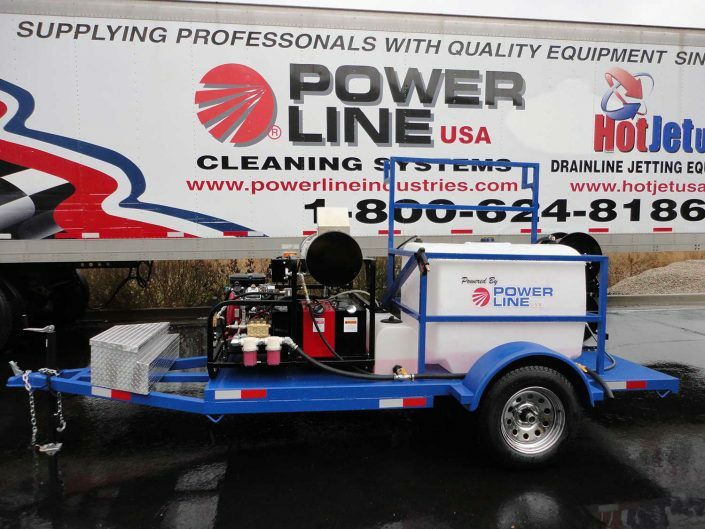 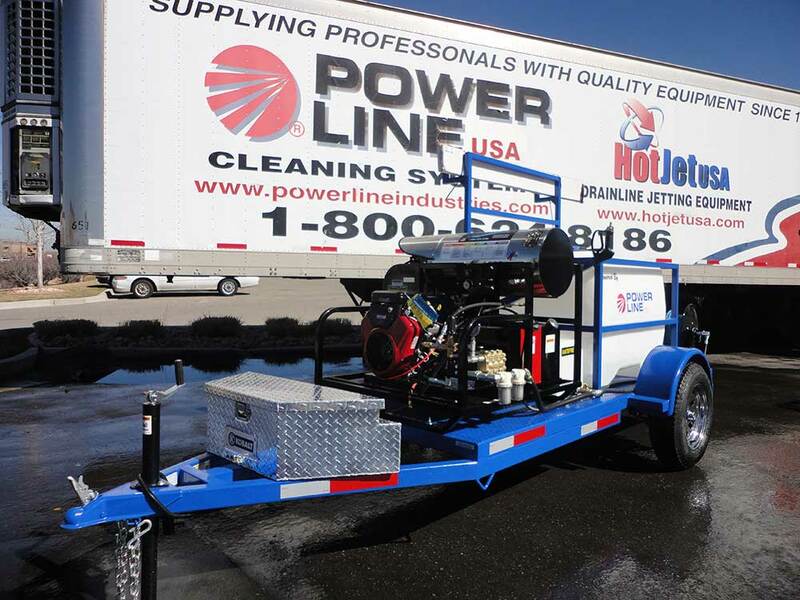 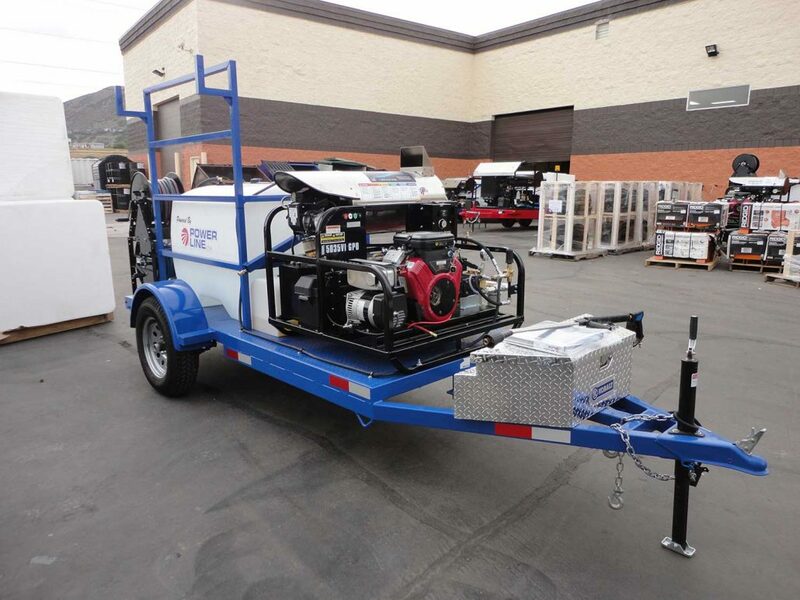 The 23HP Starter Power Wash Trailer Package is custom from the ground up with an upgrade motor package featuring a 10.5′ full Diamond Plate Steel Deck Trailer with a 3,500 lb axle, and a 23 HP Premium Power Wash Unit that delivers 4,000 PSI with a full 6.5 GPM! 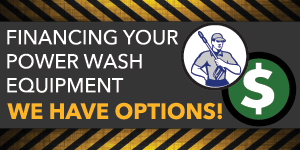 Perfect for the budget minded power wash contractor that wants to look and be professional with a high power budget friendly unit! 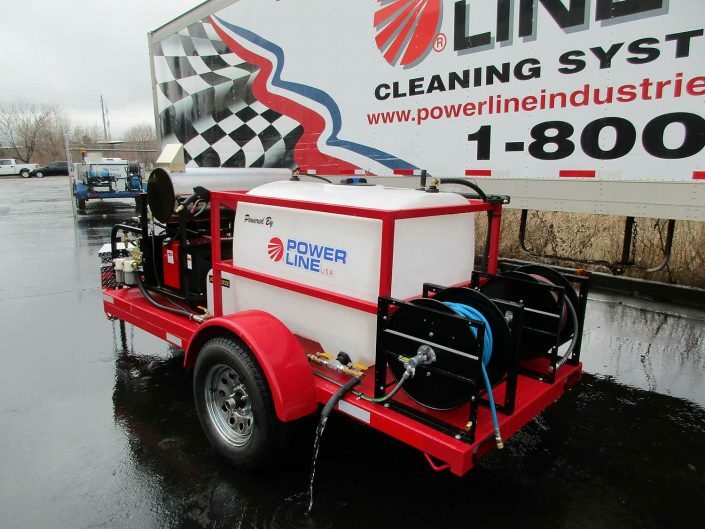 Features an extremely efficient heater coil – saving fuel and generating enough cleaning power to clean nearly any job! 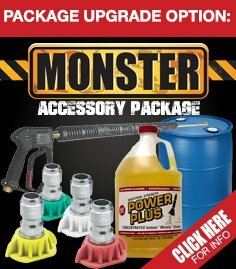 Payments from $250/mo 60 Months O.A.C. (Lower 48 States only, except FLORIDA. 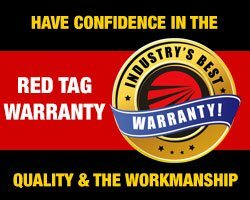 Please call for freight quotes shipping to Florida.